Zombies are the world’s most popular monsters right now. Yahoo is betting they can be used to teach adults basic economic theory. Although vampire partisans might debate it, zombies are likely the world’s most popular monster right now. theory, classical economics and budget allocation are slipped in. know why, but zombies are just cool. 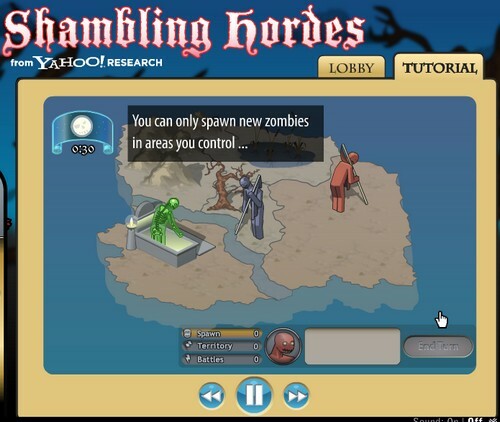 vs. Zombies and the host of Flash-based war strategy games. understanding of all the boring texts from college economics class.